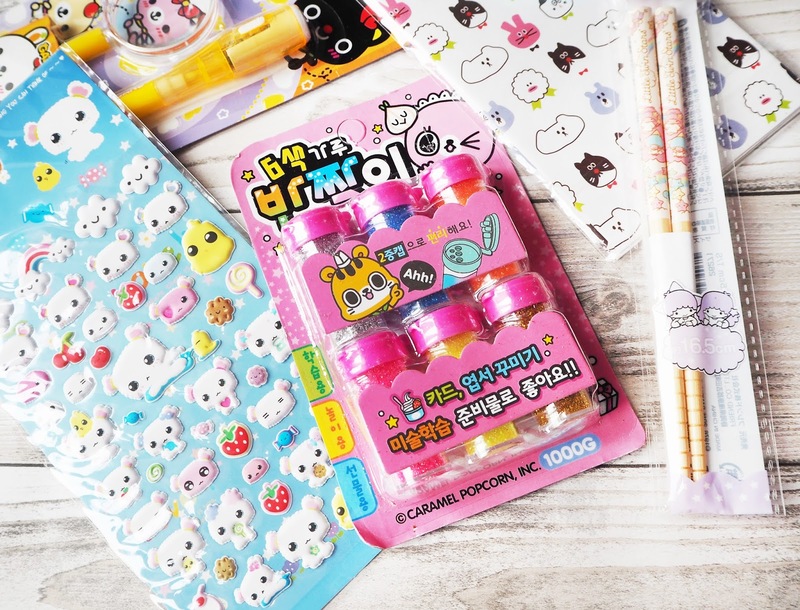 Today I thought I'd share with you all a recent haul I bought from one of my favourite online kawaii stores, Blippo! 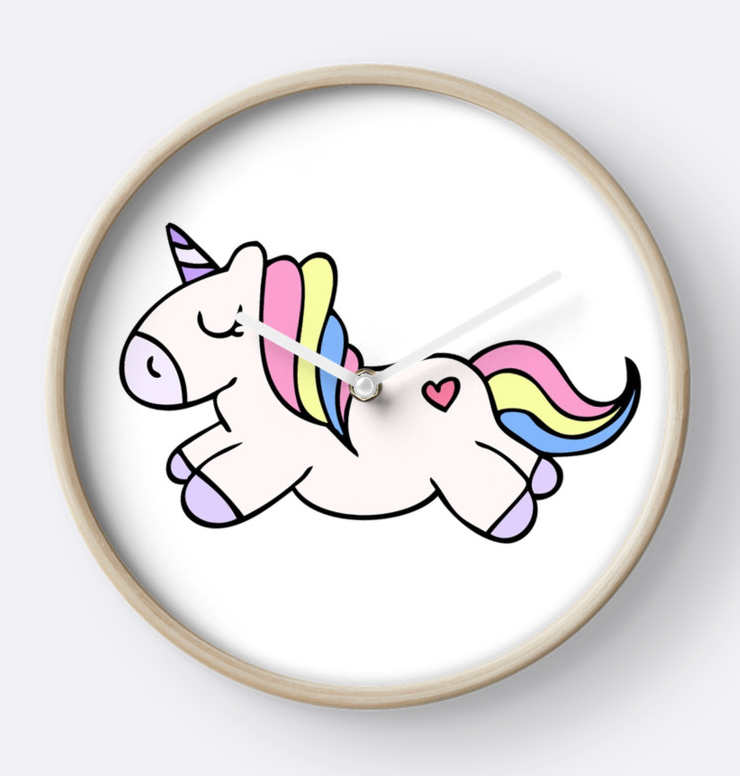 The great thing about Blippo is you can pick up some absolute bargains and there is a huge selection of cute gifts ranging from plushies to stationery. Not only that, but they do some weird and wonderful Japanese snacks and candies which I always enjoy trying so lets get stuck in! The first thing I grabbed was this pack of glitters and this along with a few other things were bits I thought I'd get for my next giveaway. There are six different colours and perfect for crafting - what's not to love? I also grabbed myself some new stickers and these ones are cute little bears with rainbows and strawberries on them. 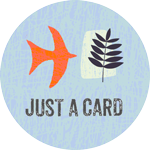 I love to add stickers to my letters I send to my friend in Wales so I have a bit of a collection going on! This little stamp kit is also going into my giveaway pile and it's a little bundle of 5 stamps with a blue ink pad included. 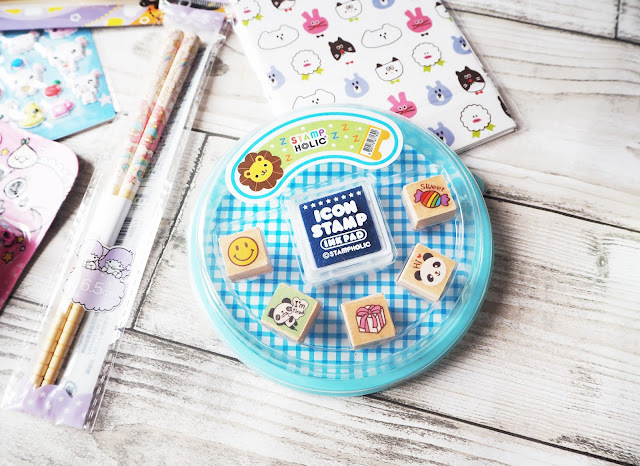 Stamps are great for decorating scrapbooks and another goodie for decorating letters to your friends…my favourite is the little sweet! I got these adorable chopsticks for when James and I do noodle night which is literally every week. 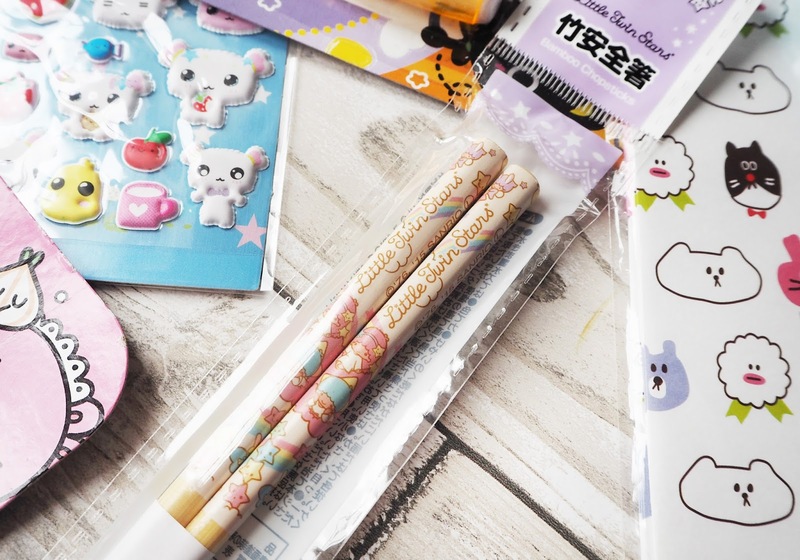 I've been keeping my eye out for some cute chopsticks for a while and thought these ones were perfect. They've got the Little Twin Stars on them which I feel familiar with but I've never bought anything with these guys on before. I think I'm a new fan! 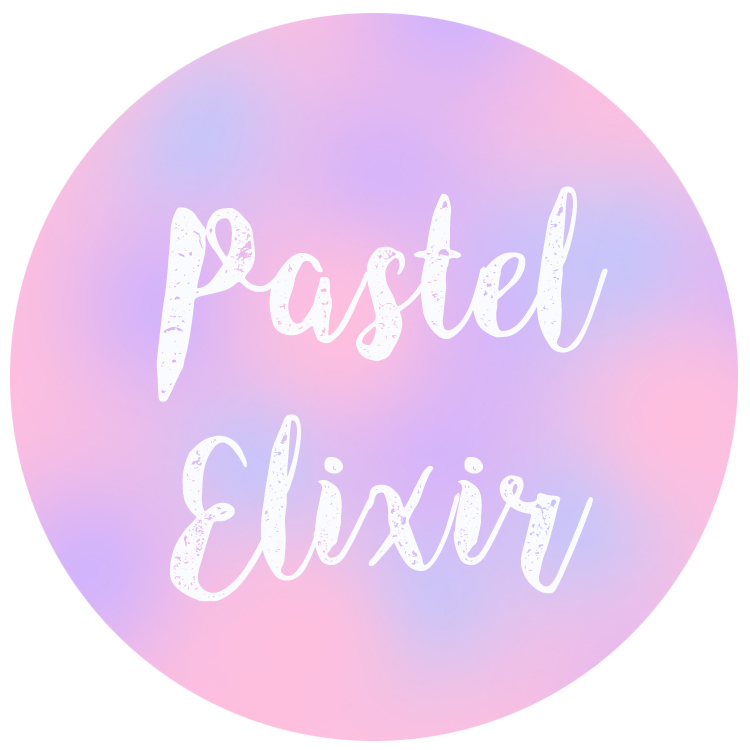 Then I got this pack of pastel highlighters and I thought it would be cute to add these into some random orders from my Etsy shop. I adore stationery and I know a lot of my customers do too so I grab any opportunity I can to share the love and encourage creativity. 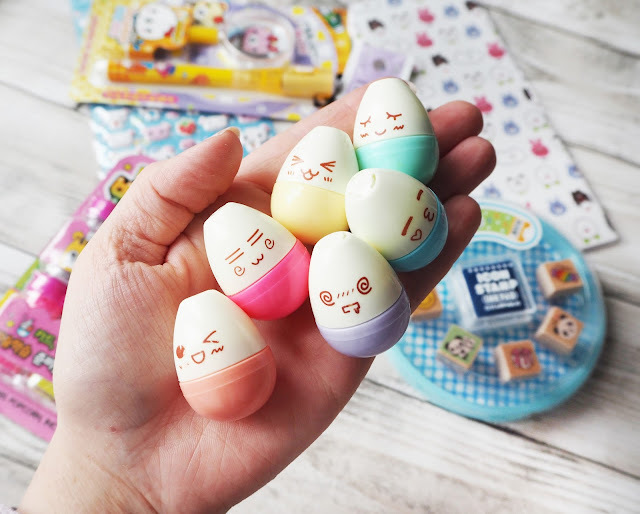 These each have a cute kawaii face on them which makes them even more ridiculously sweet! Let me know in the comments if you've ever bought anything from Blippo before! I'm an absolute addict!